B2B merchant consultants with interchange fee expertise. B2B merchant consultants with over 30 + years of credit card processing knowledge and partnerships. No entry level sales staff. The best merchant solutions soup to nuts for the B2B merchant who needs to cut costs and streamline payments. Simple and secure. Don’t Settle For Less. Get Paid. implement electronic payments as a core component of, as well as a catalyst for – profitable growth. Today’s manufacturers who apply lean philosophies are embracing the progressive and unique role of payment processing in their strategic forecasts. It doesn’t have to be complicated. 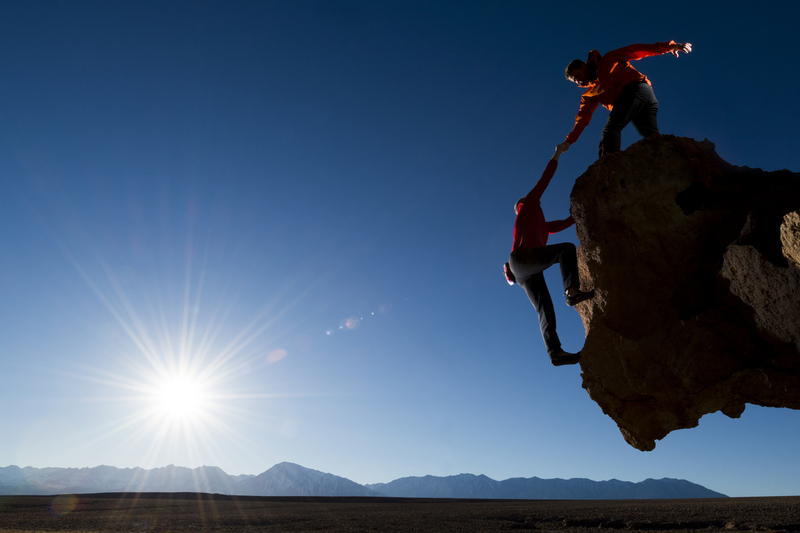 The first step is finding a payments partner with expertise. 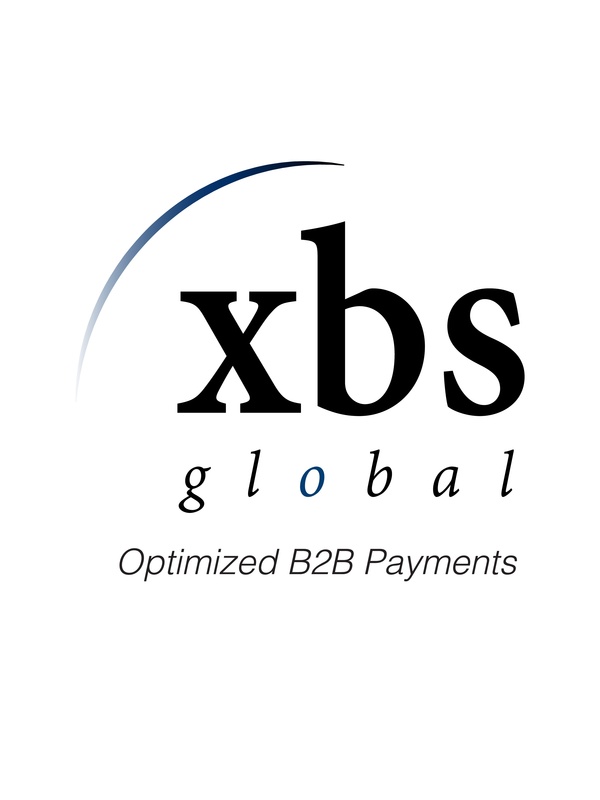 XBS Global works with manufacturers, distributors, professional service companies and government contractors. We provide our b2b merchants a 100% satisfaction guarantee on delivered services.